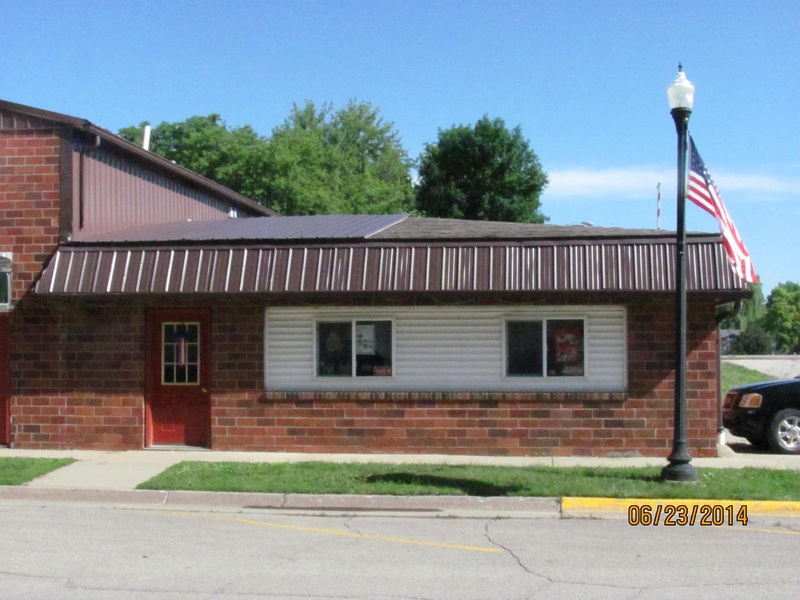 Interstate Insurance Services provides insurance to Accounting Firms in Newton, Sully, Lynnville, Pella, Iowa Falls, State Center, and surrounding areas. 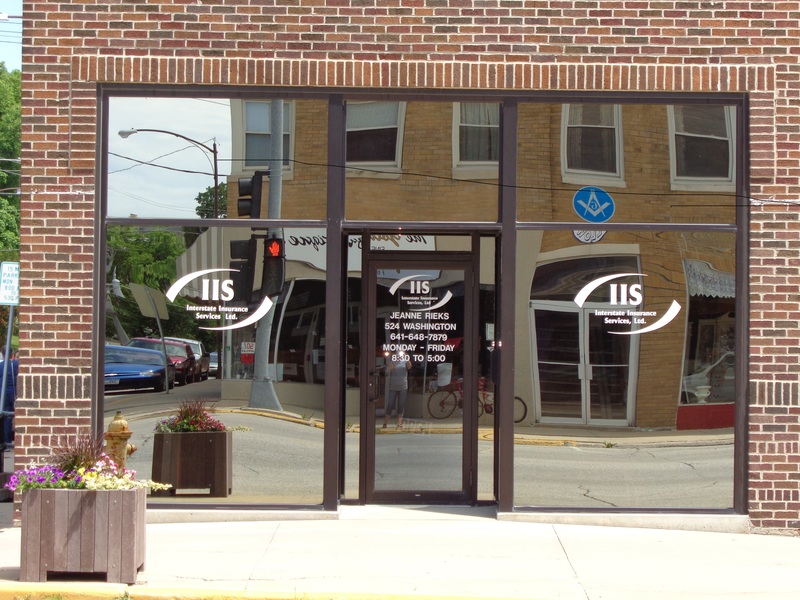 At Interstate Insurance Services, we offer coverage options for accounting firms designed to cater to specific needs within your industry. To go along with the core coverage options we offer, we will work with you to create a protection plan that is unique to your business. Avoid potential financial problems that may arise if you find yourself in a situation where your business is not properly covered. 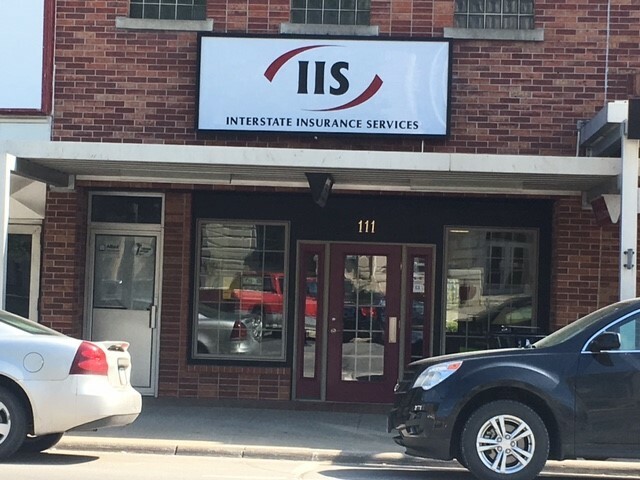 Contact an insurance specialist at Interstate Insurance Services today to set up a consultation.